Thistles, Stirling has appointed Gary Turnbull to the role of Centre Director. He brings a wealth of experience in facilities and operational management, as well as a strong background in improving customer service. 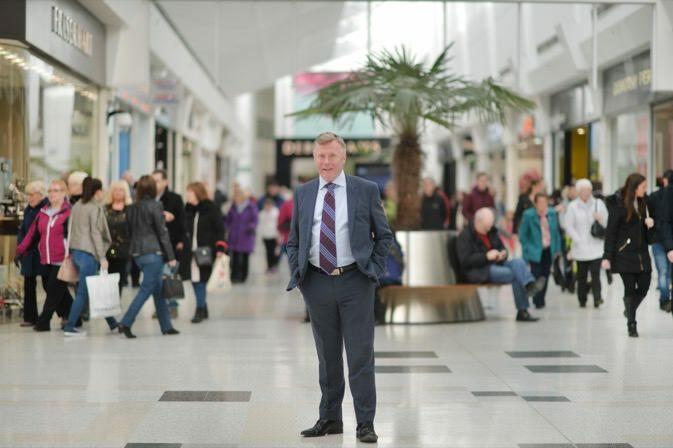 Prior to joining Thistles, Gary worked at intu Braehead in Glasgow for 19 years where latterly he was General Manager. Gary oversaw the delivery of operations for five different and highly busy segments of the business including the main centre, the adjacent retail park, the arena and Soar at intu Braehead which hosted the real snow slope and Odeon cinema. A keen hillwalker and music fan, Paisley-born Gary is married to Alison and is father to two daughters; 19-year-old Sophie and 22-year-old Megan.